Ford Focus Estate Running Costs, MPG, Economy, Reliability, Safety | What Car? Compared with equivalent editions in the Skoda Octavia Estate range, mid-spec Focus Zetec and ST-Line trim levels are relatively pricey – not far off the better-equipped SE version of the Volkswagen Golf Estate, in fact. 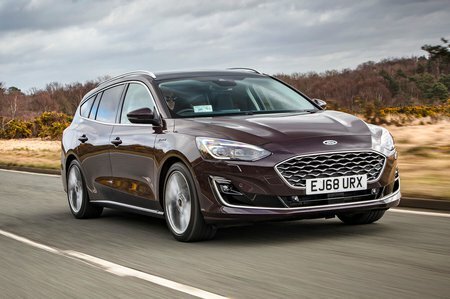 This means the Focus Estate isn’t as cheap as you might think. However, the story is different when you compare three-year, 10,000-mile-per-year PCP finance deals – the gap between Focus and Octavia narrows to just a few pounds per month. The Kia Ceed Sportswagon, meanwhile, undercuts both. Predicted resale values for the Focus are respectable, roughly matching those of the Golf and Octavia. What’s more, all of the Ecoboost petrol engines have efficiency-enhancing cylinder deactivation technology; this shuts down one cylinder when you’re cruising gently and helps, for example, the 123bhp 1.0-litre to average 48.7mpg and 108g/km of CO2 in official economy tests. That's in line with what Skoda and Volkswagen publish for the Octavia and Golf in 1.0 TSI form. Entry-level Style models come with 16in alloy wheels, air conditioning and electric front and rear windows. 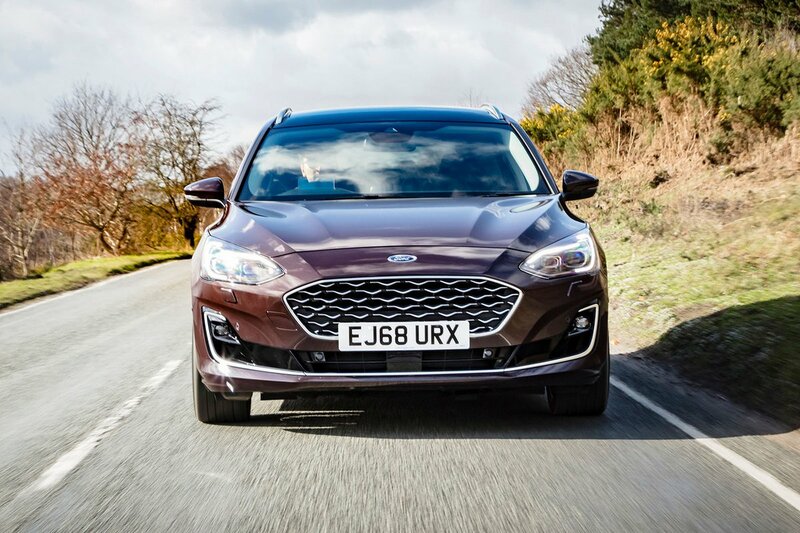 However, we’d recommend you at least upgrade to Zetec trim, because as well as the infotainment upgrades mentioned earlier, it brings cruise control and a heated windscreen. If you fancy something that looks a little sporty, the next rung on the ladder – ST Line – is also worth considering. It has all of the Zetec’s features plus keyless start, aluminium pedals, sports seats, 17in alloy wheels and more aggressive exterior looks. Meanwhile, Active models will appeal to fans of SUV-inspired styling. Our pick, though, is Titanium, which is still reasonably priced when its long list of standard equipment is taken into account. It packs power-folding door mirrors, keyless entry, front and rear parking sensors, automatic wipers, heated front seats and dual-zone climate control. We’d suggest the better equipped ‘X’ versions of various trims are too expensive, as is the top-rung Vignale. According to our most recent survey, Ford’s reliability record is only average. The data – compiled from information supplied by you in the 2018 What Car? Reliability Survey – placed the brand 18th out of the 31 scrutinised, although this current version of the Focus was too new to feature. Ford’s standard warranty, meanwhile, lasts for three years or 60,000 miles. That’s on a par with what you get from Skoda, Vauxhall and Volkswagen, but nothing compared with Hyundai’s five-year, unlimited mileage warranty or Kia’s seven-year/100,000-mile scheme. If you want extended cover from Ford, you need to pay extra. The crash-testers at Euro NCAP gave the latest Focus five stars. Although the adult and child occupant protection scores aren’t quite as high as some of its rivals’, that's mainly because the Focus doesn't come with automatic emergency braking (AEB) as standard in all European markets NCAP represents, which loses it marks. But here in the UK it does get AEB (which recognises cars, pedestrians and cyclists) as standard on all trims, as well as and lane-keeping assistance, while the reasonably priced Driver Assistance Pack adds traffic sign recognition, automatic main beam assist and adaptive cruise control. The last of these systems is particularly clever and includes steering assistance that works at motorway speeds and a function for automatic versions that can bring the car to a halt and move it off again in stop-start traffic. It’s disappointing, though, that you have to add a second pack to get blindspot warning as well. 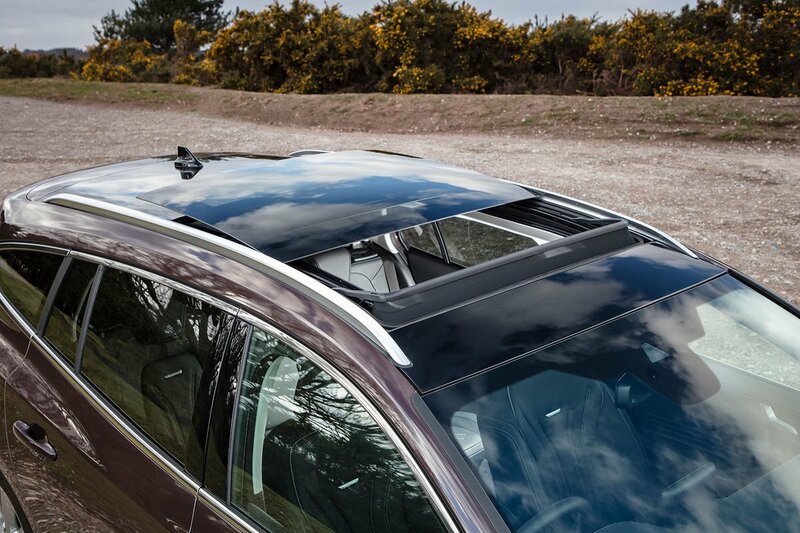 All Focus Estate models come with an alarm and immobiliser that’s rated in category one by security experts Thatcham Research. This bodes well for it resisting being broken into and stolen.